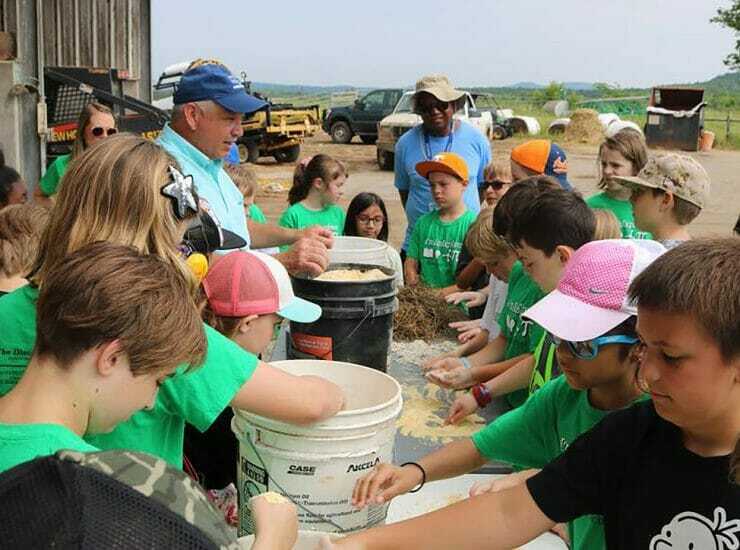 LASCASSAS, Tenn. — Approximately 600 Murfreesboro City Schools third-graders from six schools experienced MTSU farm life during a field trip May 16. 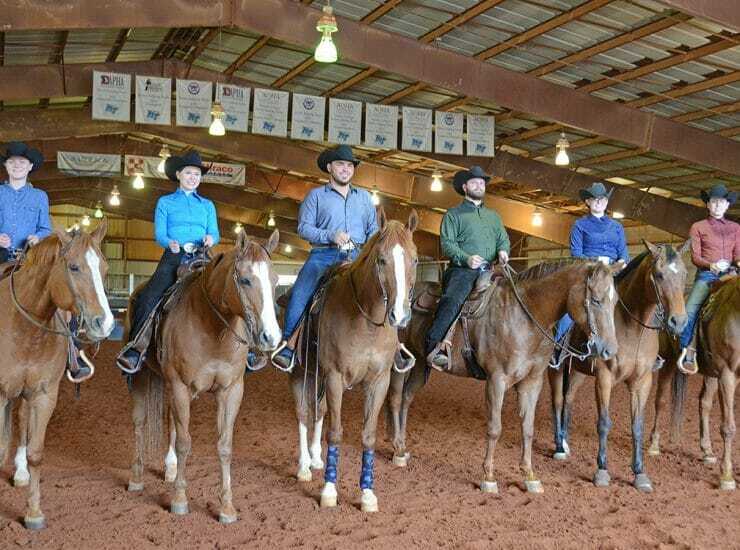 The field trip is the culminating..
Middle Tennessee State University’s equestrian team has sent individual riders to the Intercollegiate Horse Shows Association National Championship for many years. 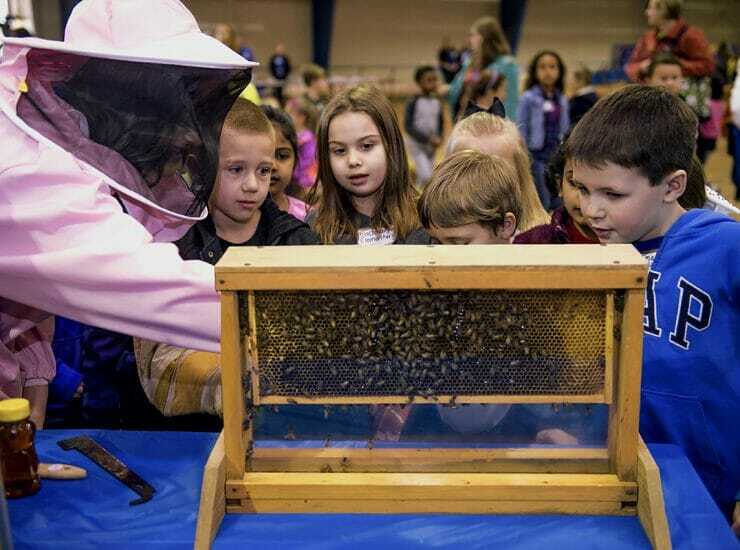 However, it had been five.. 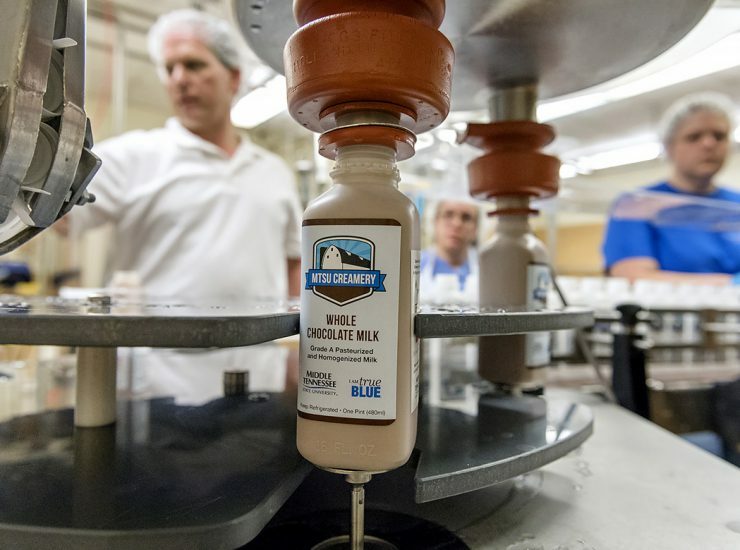 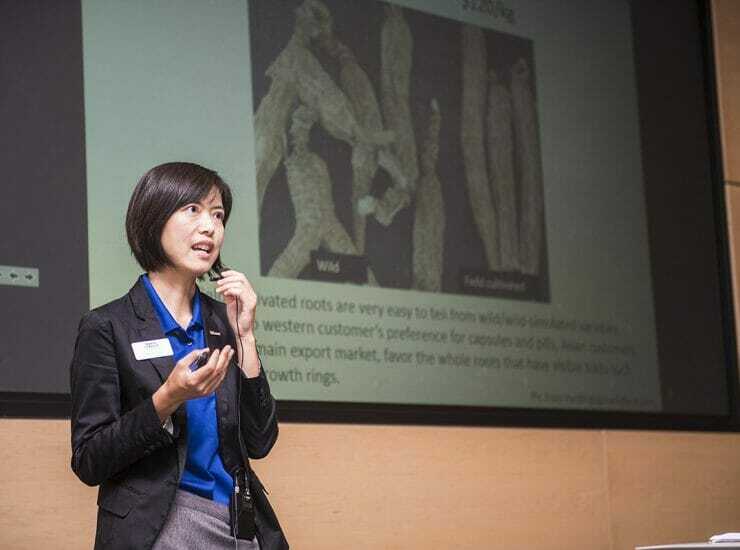 Growers, buyers and sellers of ginseng came from Roan Mountain in upper East Tennessee to Perry County at the eastern edge of West Tennessee and..
Attendees of the Brewers Association’s national 2018 Craft Brewing Conference in Nashville got a sneak peek Friday, May 4, of MTSU’s Fermentation Sciences laboratory under..
Producer/Host: Gina Logue Guest: Dr. Holly Spooner Synopsis: Spooner, who holds the Miller Chair of Equine Health, discusses her research into the impact of whole-body.. 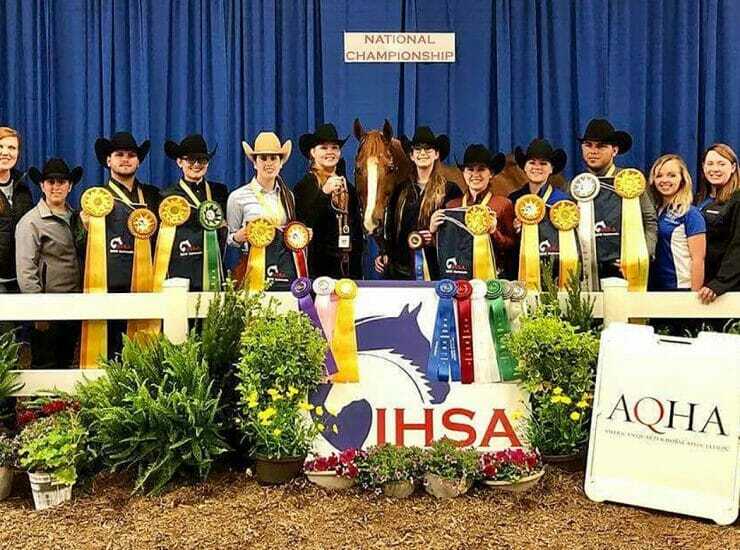 First-year coach Ariel Herrin likes her Middle Tennessee State University equestrian team’s chances in the four-day Intercollegiate Horse Shows Association National Championships that started Thursday (May..
A device that is shaking up the horse world was the topic of a recent “MTSU On the Record” radio program. 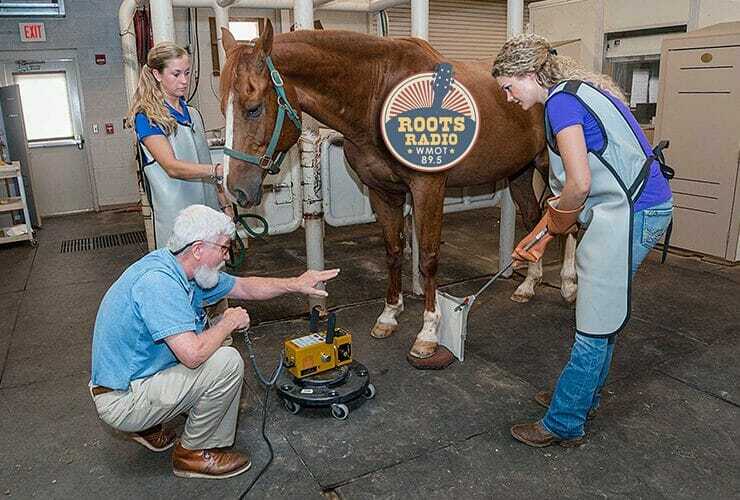 Host Gina Logue’s interview with.. 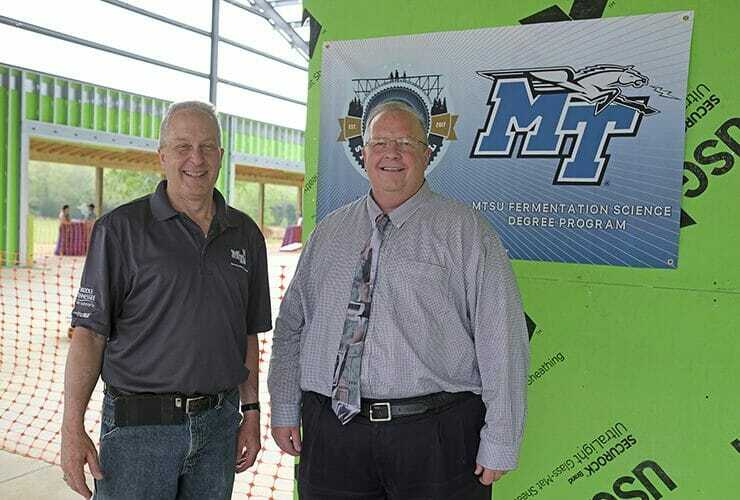 Standing outside a back entrance, you could hear the buzz of little voices coming from inside the MTSU Tennessee Livestock Center. 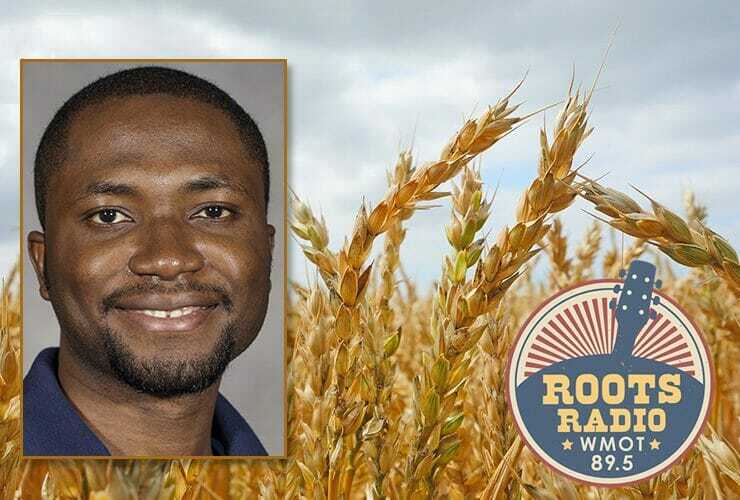 It was about 300..
Producer/Host: Gina Logue Guest: Dr. Samuel Haruna Synopsis: The assistant professor of plant and soil science explains his research into “cover crops,” which seem to..